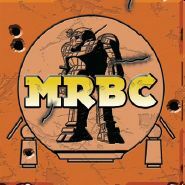 This year, my local BattleTech group is trying out something new. Instead of just simply getting together for games once in a while, we decided that we wanted to make our games count for something. The collaborative effort that came out of our many emails on the topic birthed the 2016 Leader Board Season. 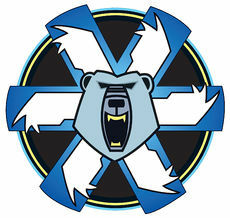 We decided that the group would be able to meet 1-2 times a month between two locations, and that each player who wants to participate in the Leader Board should concentrate on a specific faction for the whole of the season. In this way, it feels a bit like a relaxed league that tracks a few more stats than just wins and losses. Ghost Bear forces advance on the mercenary position. And speaking of those stats, let’s go over what all we’re tracking and why. Games Played, Wins, and Losses – The basic stats, from which most of the other stats will be derived. Beyond being a rough estimate of who wins most often, it pretty much just shows which of us show up most often. Clan Jade Falcon and Clan Snow Raven forces clash. We still have to have a little discussion about the requirements for winning some of the awards in order to set a minimum number of games that have to be played in order to qualify. This ensures that we are all kept honest and don’t sit on a good stat halfway through the year, mitigating the risk of falling in the rankings. Truthfully, I do not fear that anyone in the group would do this, but it’s still a good idea to have rules like that in place. Week 1 took place on Saturday, January 16. Four of us were able to make it, and a total of three games were played due to one of us having to leave early. I remembered to snap a few pictures of the games, something at which I need to get better. Our Week 1 scenario was a basic scenario that was outlined in the Alpha Strike book that included two objective markers on each side of the board, with each side attempting to capture the objectives on the opposite side. For now, all games are at 250 PV. 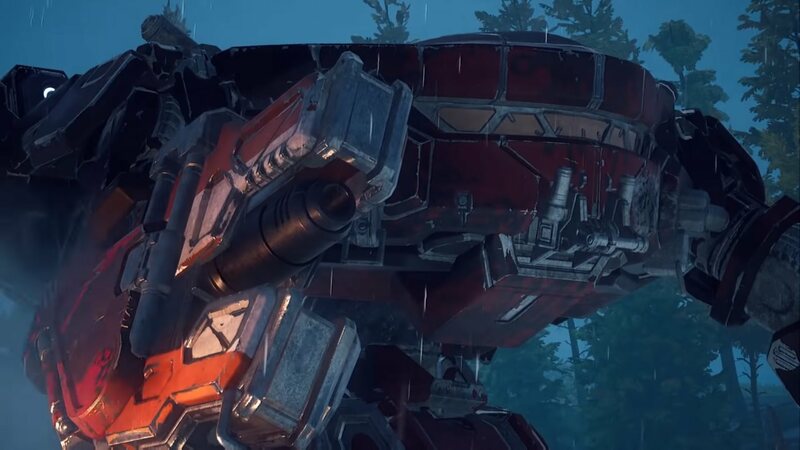 The only restriction we have placed on force rosters is that each force can only have a maximum of two (2) units at Skill: 2 and a maximum of one (1) unit at Skill: 1, with the total maximum number of units at either Skill: 1 or Skill: 2 capped at two (2) units. I don’t have the rosters for all four of us, something I might fix in future Leader Board reports, but I’ll briefly explain the lists used below. 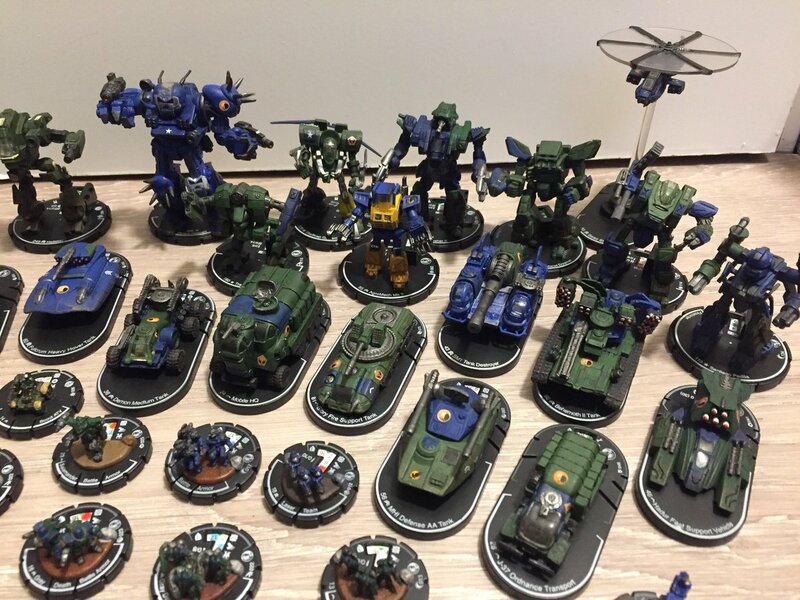 Mercenaries – The Merc player went with a “quantity over quality” approach and fielded two full Lances of BattleMechs all at Skill: 4. The force overall stressed maneuverability, with half or more of the units sporting jump jets. Clan Snow Raven – This force was the only one of the day with an Aerospace presence, in the form of one heavy fighter. The ground force was a full Star of Medium weight OmniMechs, all of at least Striker speed. All units were Skill: 3. 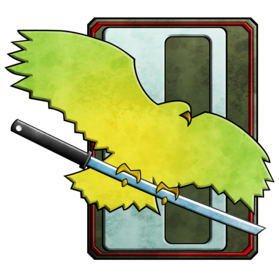 Clan Jade Falcon – The Jade Falcon force was a full Star of BattleMechs, featuring several Omni designs, that ranged from Medium to Assault. 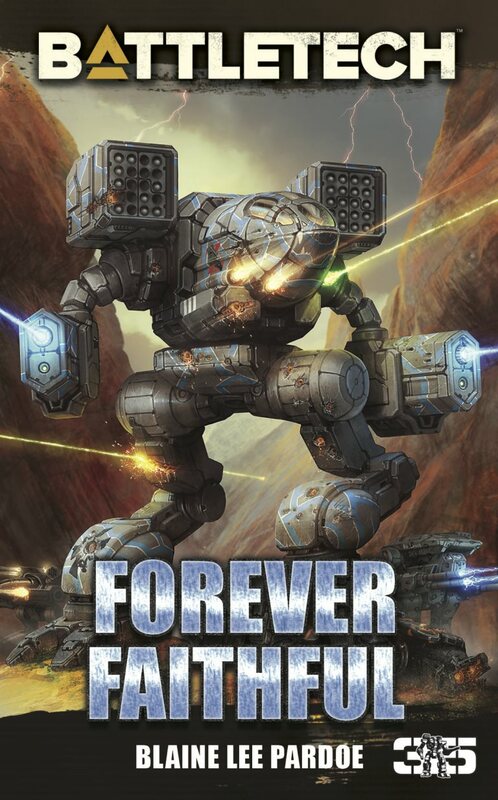 The force overall was sturdy, packing a huge heavy hitter in its Turkina Assault OmniMech, and had several jump capable units. The force featured mixed Skill: 3 and Skill: 2 units. 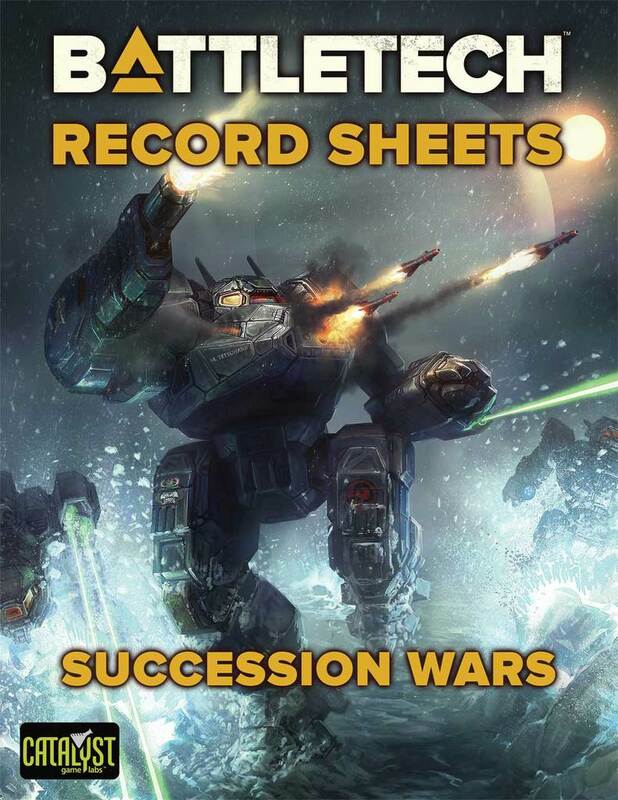 Clan Ghost Bear – The Ghost Bears fielded a speedy, combined arms list that featured 5 Fire Moth OmniMechs all carrying Gnome Battle Armor, supported by a lone Solitaire BattleMech. Speed and rapid redeployment, as well as swift objective capture were the main tactics of this force. The force featured mixed Skill: 3 and Skill: 2 units. 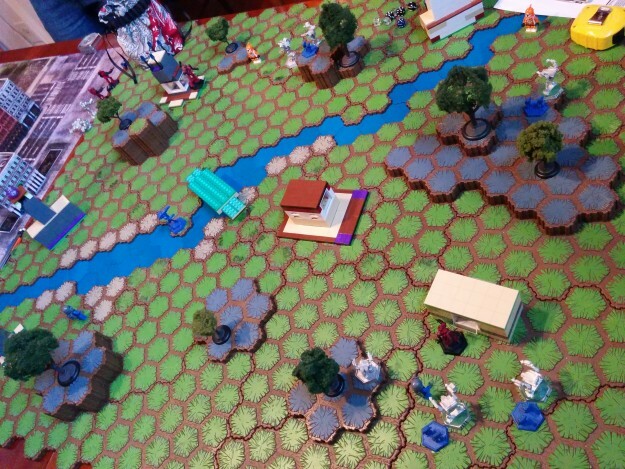 In the first two games, Clan Ghost Bear won a Scenario Victory by running circles around the Mercenaries, only losing a total of one `Mech and one Battle Armor squad all game while reducing the mercenary force to two BattleMechs. Clan Jade Falcon achieved a board wipe against Clan Snow Raven, even eliminating the Snow Raven Aerospace support when it came onto the board for a run. The mercenaries move on an objective as Clan Ghost Bear rapidly redeploys to counter. The Snow Raven player had to leave early, so the Ghost Bear player only got one game in. 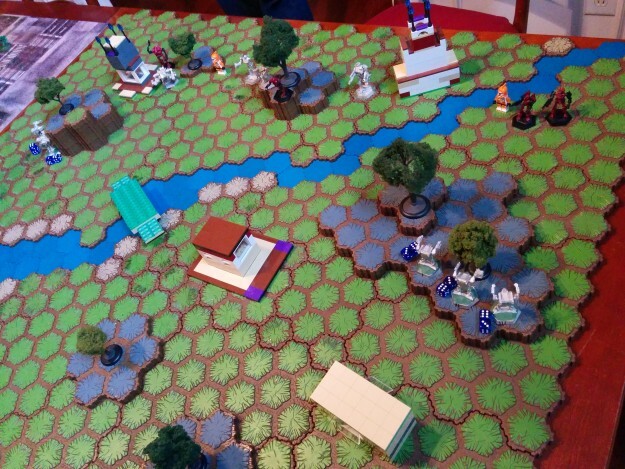 In their second game, the Jade Falcon and Mercenary players slugged it out with both sides taking losses. In the end, the Mercenaries won out by numbers and achieved a Scenario Victory. Below is the 2016 Leader Board as it now stands, heading into Week 2, which is scheduled to take place this Thursday, January 21. The errors currently displaying on the spreadsheet are due to lack of data for the formulas to compute. Two of our group could not make it to Week 1, so as they get in games, the spreadsheet will begin to look more complete. 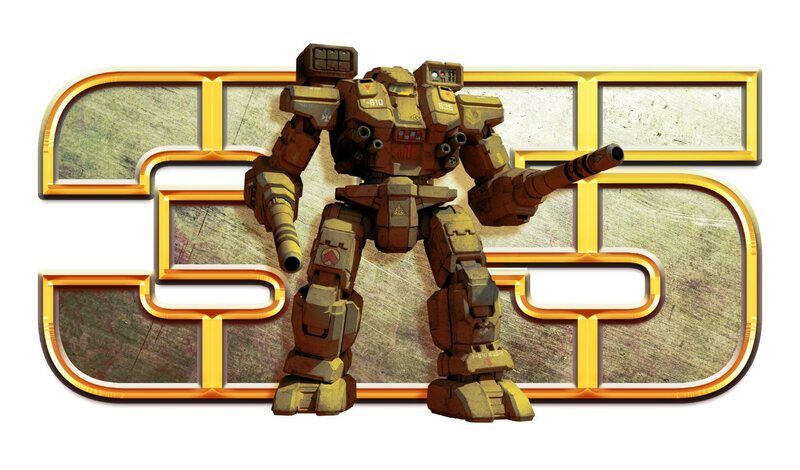 So what is your group doing for BattleTech and/or Alpha Strike this year? Perhaps you would like to take the 2016 Leader Board idea and adapt it to suit your own local group. Feel free to do so, and do let me know how it goes if you do! Stay tuned for more 2016 Leader Board Weekly Reports as we dive into the year. 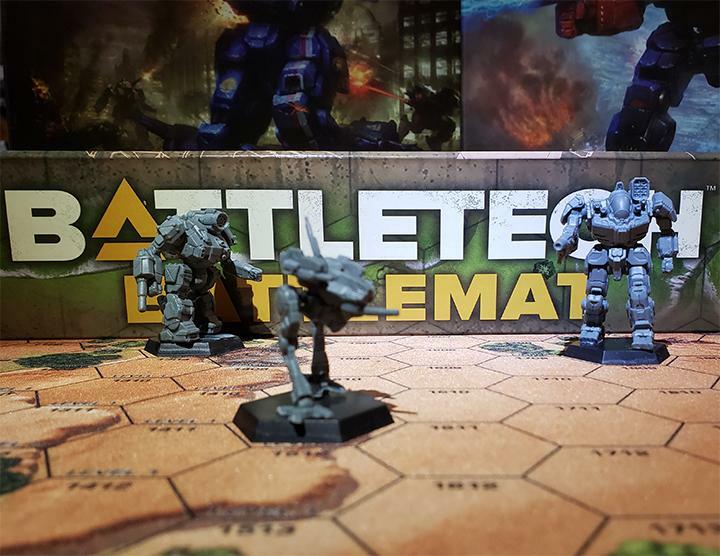 This entry was posted in Battle Reports, Community, Fan Projects and tagged Alpha Strike, BattleTech, hobby, Leagues, Organized Play on 2016/01/22 by Dave Martin. This is fantastic Dave. I love the cityscape. Did you make that from cardstock, or is it a set from someone? 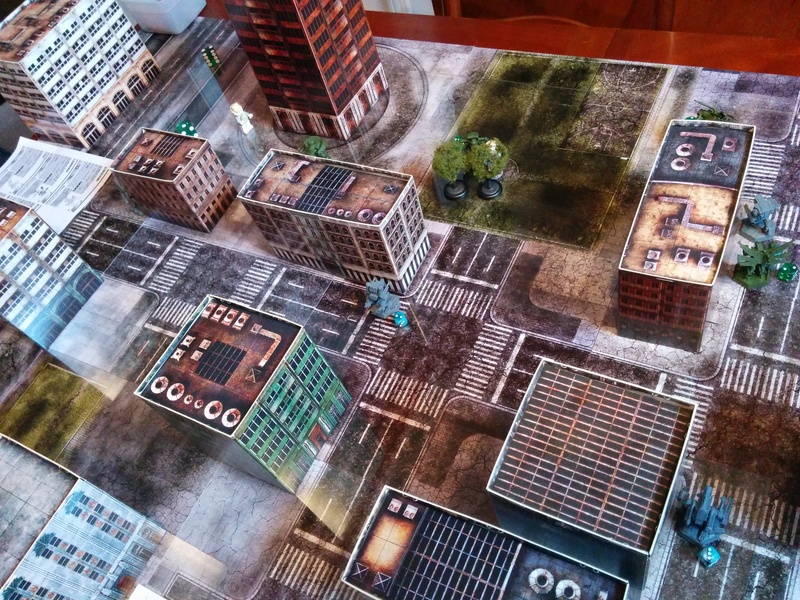 The city terrain is Ruinscape from Hawk Wargames. 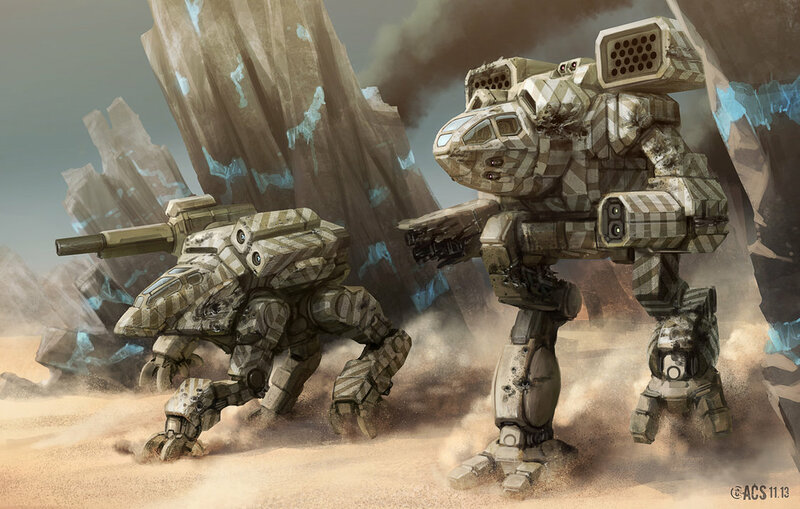 They made it for their game Dropzone Commander. It works pretty well for Alpha Strike, too. How are you going to account for the players who didn’t make it? Prorate the games? Divide the total scores by number of games played? That’s one of our current topics of discussion. Because we are awarding trophies (hopefully 3D printed ones!) at the end of the season to some of the top scorers, we’re mainly concerned with Win % more so than total number of wins or games. Because of this, we are looking at what to consider for a minimum number of games/minimum attendance at events to qualify for the top awards. Nothing solid yet, but it’s something we need to solidify before Week 3 games.